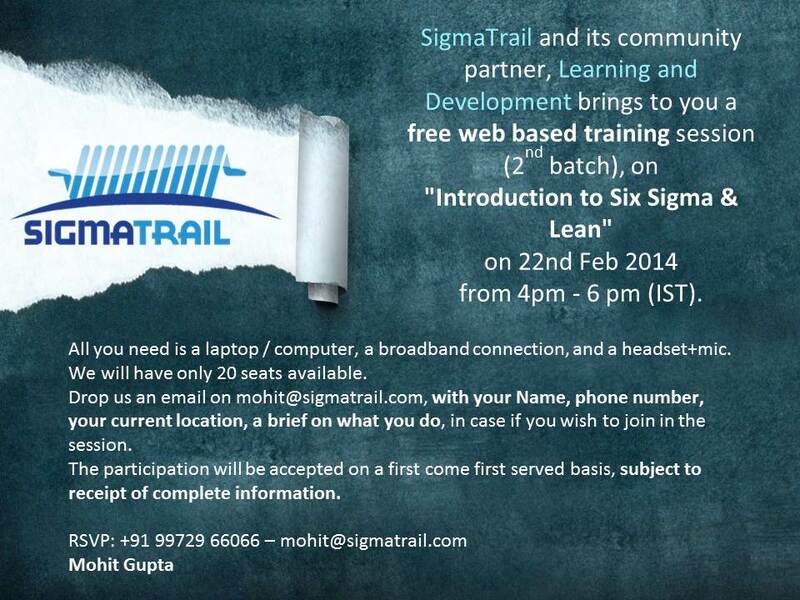 SigmaTrail and its community partner, Learning and Development, along with the FAO Blog bring to you a free web based training session, on “Introduction to Six Sigma & Lean” on 22nd Feb 2014 from 4pm – 6 pm (IST – India time). All you need is a laptop / computer, a broadband connection, and a headset+mic. We will have only 20 seats available. 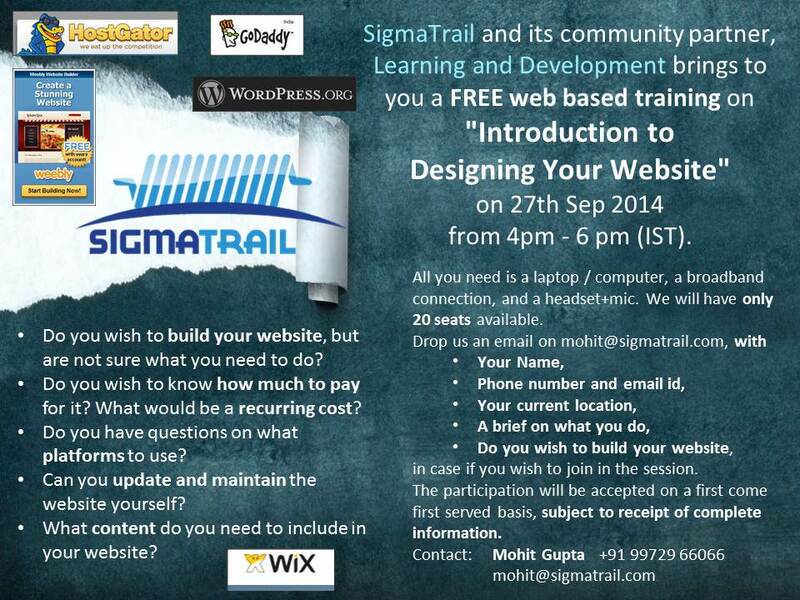 Drop us an email on mohit@sigmatrail.com, with your Name, phone number, your current location, a brief on what you do, in case if you wish to join in the session. 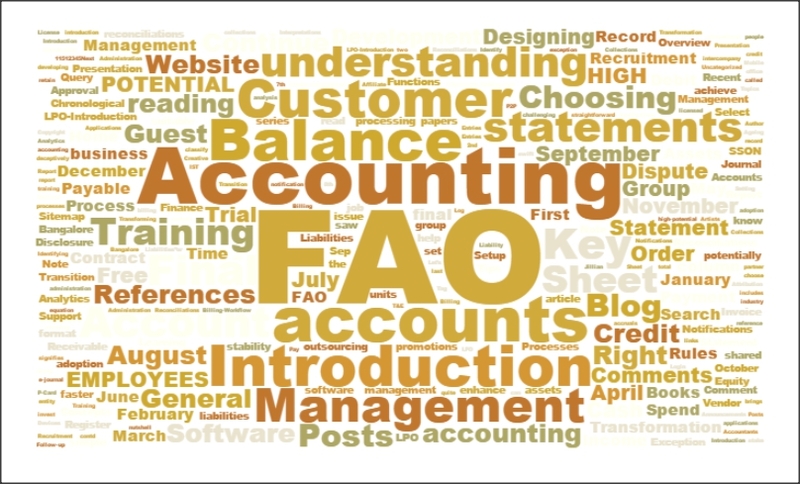 The participation will be accepted on a first come first served basis, subject to receipt of complete information. I am interested to join the session, here are my details. Please send me the confirmation, thanks.